Marriland.com • Pokémon Tools, Guides, and More! Welcome to the new Marriland website! This Pokémon fansite has been around since 2000 in various forms, and after a brief hiatus, it has now relaunched. I have big plans for the site throughout 2019 in beyond, especially with Pokémon Sword & Shield right around the corner. 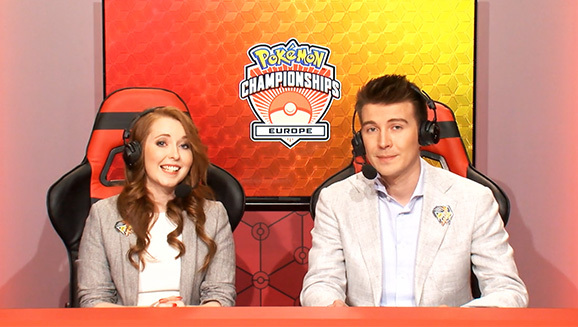 Look forward to the return of the Marriland Team Builder, the Marriland Pokédex, various Pokémon Walkthroughs and Guides, and lots more over the coming months! You can check out the site's Development Roadmap to get an idea of the timeline of all of the features coming to the site. In the meanwhile, I hope you will enjoy checking back regularly for new updates on the site as well as news about Pokémon! 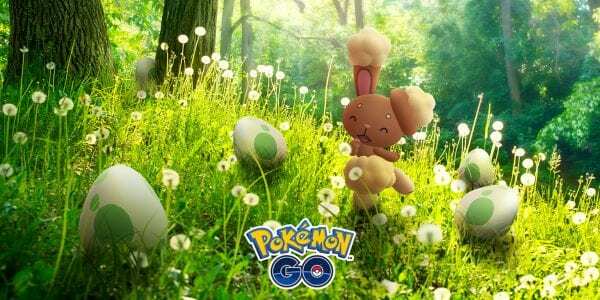 The Pokémon GO Eggstravaganza event from last year is returning, and this time around it’s featuring a very fitting Pokémon: Buneary, including Shiny Buneary. The Eggstravaganza lasts from Tuesday, April 16, 2019 at 1:00pm PDT (GMT-7) through Tuesday, April 23, 2019 at 1:00pm PDT (GMT-7). 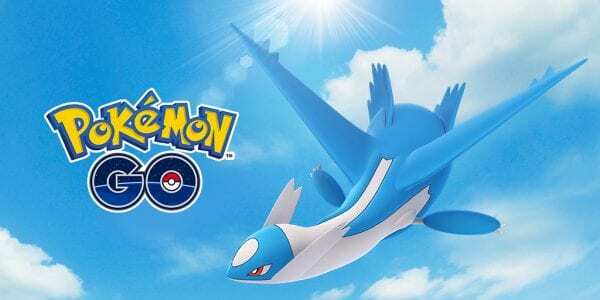 The legendary Latios will be available in Raid Battles in a Special Raid Week that lasts from Monday, April 15, 2019 through Monday, April 22, 2019. 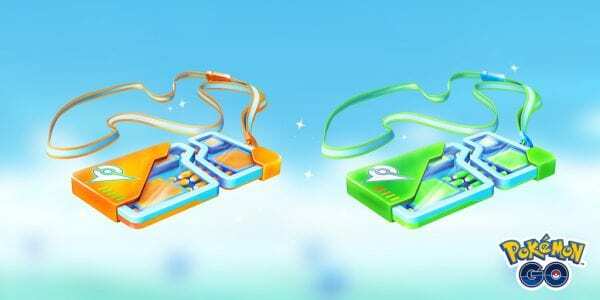 Additionally, there is a chance that Latios may be Shiny while attempting to catch it. Specifically, it will start appearing at 1pm PDT (GMT-7) on April 15 and will then be phased out on 1pm PDT (GMT-7) on April 22. You’ll only have that time frame to challenge it and catch it before it flies off until it makes its return someday in the future. 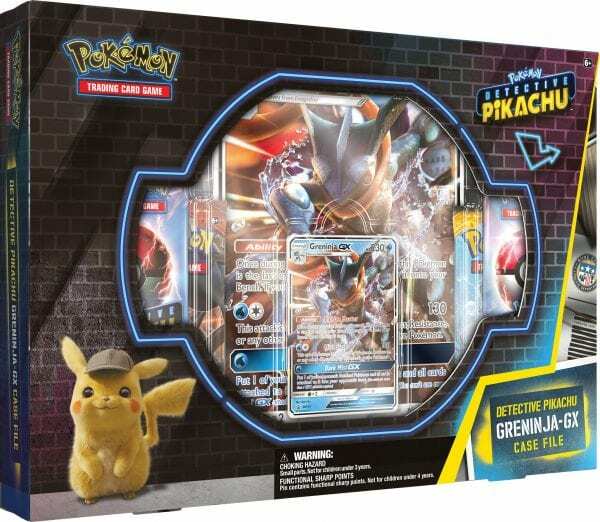 The Pokémon TCG: Detective Pikachu products that were previously announced have now been released in the US and are available in stores now. Additionally, a new line of Detective Pikachu themed merchandise is now available on the Pokémon Center website.